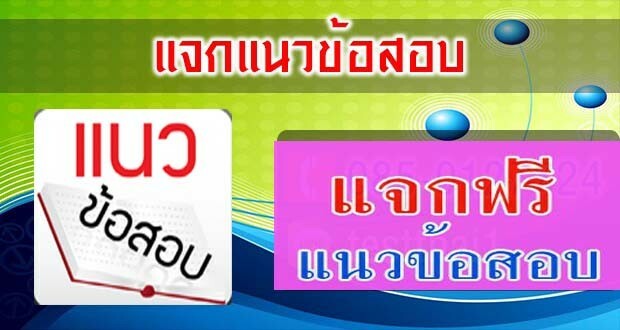 แจกแบบทดสอบ O-Net’ และ A-Net’ ฟรี!! *N.B. these test questions focus on grammar skills only.